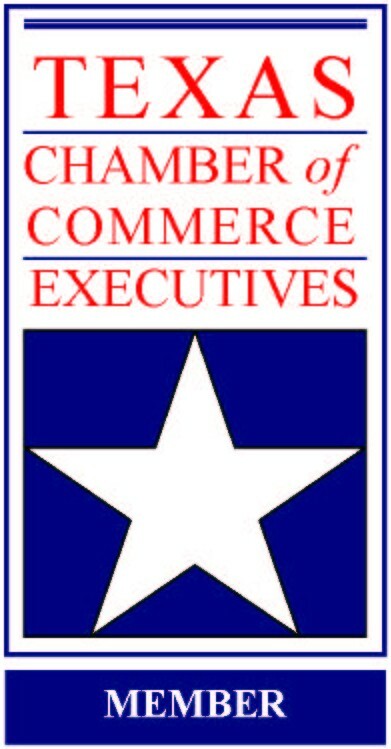 Since 1986, the Chamber of Commerce has represented Lake Travis’ growing business community. 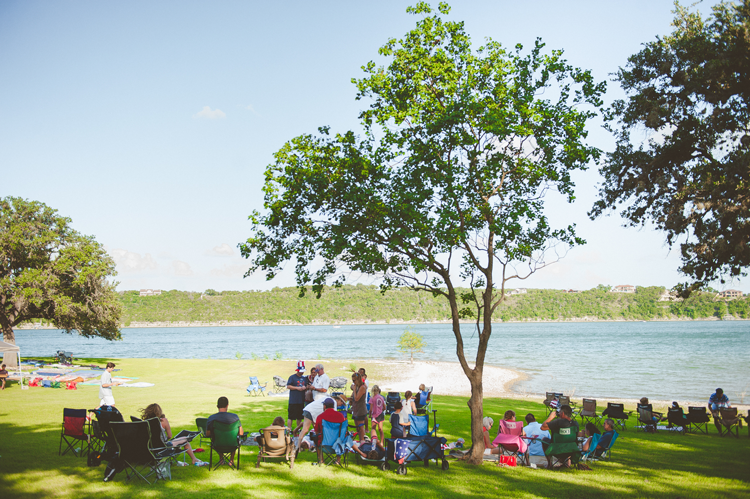 It began as a small group of local business and civic leaders who joined together in an effort to promote the culture of the Southern shores of Lake Travis. Its dedication to the community has paid off, and over the years it has grown into a repository of a plethora of information on lodging, dining, shopping and relocation that stems from a membership of over 475. The South Lake Travis area is home to a number of exclusive restaurants and unique shopping. We are unmatched by our surrounding communities with the eclectic tastes and styles of our local business owners. Nestled just 20 miles west of Austin’s bustling city lies an array of robust rolling hills, immersive greenbelts, and adrenaline pumping recreational water activities. Once considered to be a relatively secluded area, Lake Travis has steadily risen as an attractive mainstay for new housing developments and an exceptional school district. Lake Travis serves as a viable option for those who desire to live in lush, beautiful natural surroundings while being close enough to access the many benefits of Austin’s cultural and business scene. 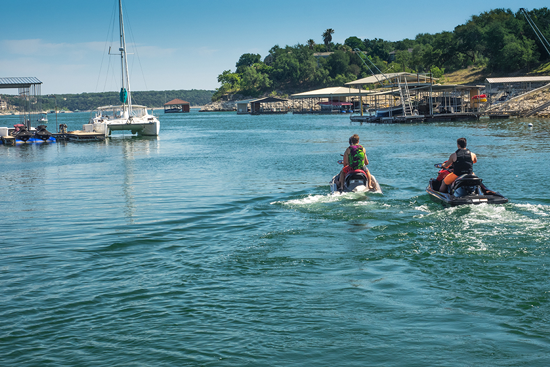 Lake Travis enjoys a relatively moderate temperate climate year-round. It has mild winters and takes in low humidity levels although summers can be hot. It averages 300 days of sunshine a year and has an average rainfall of 32.1. Temperatures range from mid-70s to mid-90s in the summer and 40 to 70 degrees during the winter. The average daily temperature hovers at 78 degrees making the lush landscape that much more enjoyable. Whether new to the area, or just want to know what's happening? 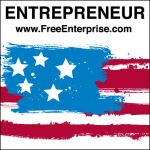 Check out our magazine here! The Chamber is a resource to the community we serve; the Chamber staff is here to assist members with their business, provide direction to residents and visitors alike who are looking for specific information on area activities and services. The Chamber office is located in the Prosperity Bank building at 1415 RR 620 South, Suite 202, 78734. Driving: For those road warriors among us, Ranch Road (RR) 620 is the main thoroughfare and runs North from I-35 and South to Highway 71. These roads, along with FM 2244 (Bee Caves Road) provide easy access into Austin. Other Highways (I-35, 79, 90, 183 and 290) allow easy transport to additional areas of the Texas Hill Country Region. Houston and Dallas are approximately three hours by car from the Lake Travis area, and a trip to San Antonio is a scenic hour or two by car. Airport: Visitors to Lake Travis can take advantage of air travel via Austin-Bergstrom International Airport (ABIA). Upon arriving at ABIA, visitors can choose from several different ground transportation offerings including limousines, buses, shuttles, taxi cabs and car rentals.